Review by Neo: Without being pedantic, I have always been a big fan of Janice Vidal (Wei Lan). Ever since her epidemic debut in Day & Night (2005) and the magnificent follow up in My Love (2005), Janice has rarely put a foot wrong. In fact, her debut album provided the awaiting audience with an entire album filled with goodies. So to speak, it made me slightly disappointed to adhere that her last album Serving You (2008) was only average at best, with just one song Track 12. 主角愛你 (The Main Character Loves You) being able to leave a memory within my blanks. 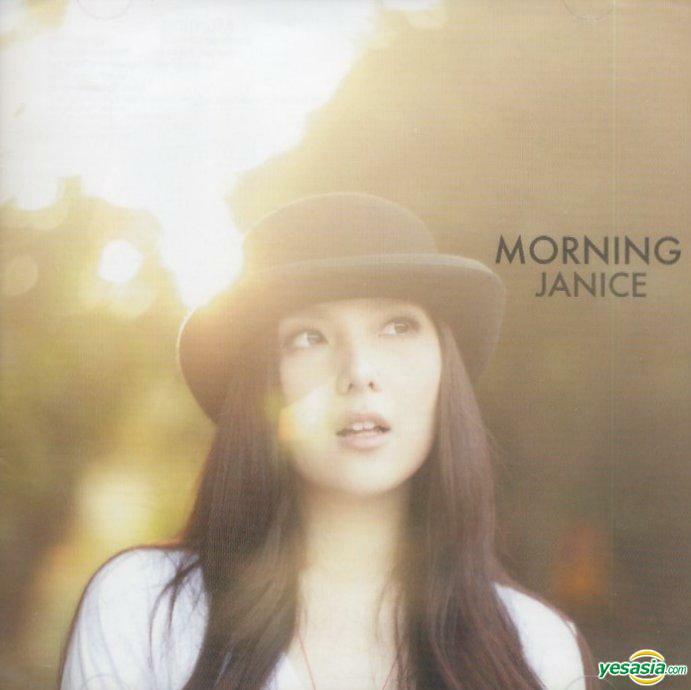 Luckily, the sweet voiced singer, realised that her real talent lies in singing English songs and her latest album Morning (2009) provides not one, but all 8 songs in her language of choice. With the jazzed filled songs, not unlike her successful debut album, there is three songs that are worthy of both my taste and memory. One song that strikes my interest straight away is the excellent Track 3. Speechless, the lyrics are wonderful and her voice fits the pace perfectly. In fact, the opening two lines of the song, stays in my head. "Some might say, love is like, fairytale But I say, love can be, hurtful still, oooh Cos we are, all human, we all make mistake we won't regret..." This is a beautiful line with a deeper meaning that sums up the song perfectly. Another song of worthy mention is the anti-drug one in Track 6. 999, sure many may argue that Janice is not an expert in faster songs (I am certainly one person that hold that view), but she carried through the song admirably and along with the catchy lyrics, the song somehow works for me. The other one that comes to mind is Track 08. TV, which I find rather interesting and enjoyable. The song is not unlike an English Version of 主角愛你 (The Main Character Loves You) the lyrics are fun and somehow it manages to be memorable enough within my mind.